PROFESSOR LAGARTO SEMINAR IN FEBRUARY! Gracie Barra Scotland is honoured to host a seminar with the world-famous BJJ practitioner, Professor Lucio Rodrigues. 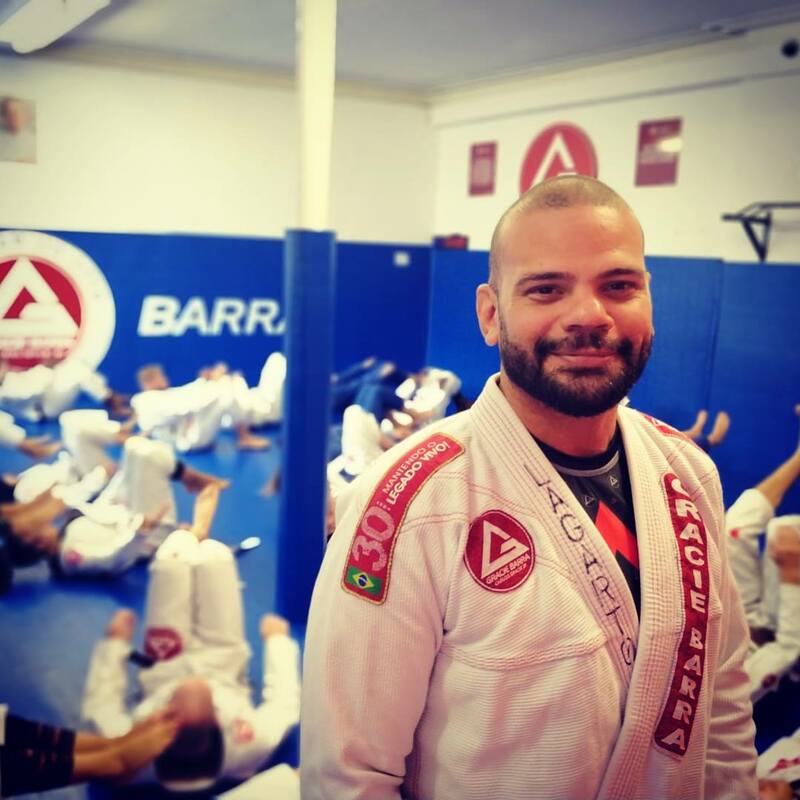 Originally from Rio de Janeiro, Brazil, and known traditionally as ‘Lagarto’, (which means lizard in Portuguese), Professor Lagarto is a former world champion, and direct student of the legendary Carlos Gracie, Jr. He is a 4th degree Black Belt and Head Instructor at Gracie Barra Fulham. Each seminar, Professor Lagarto focuses on a particular area of BJJ and teaches high-level concepts and movements, in his warm and humble way and it is not possible to leave without developing your Brazilian Jiu-Jitsu, regardless of the level that you begin at. The seminar will consist of practising various fundamental skills development, evolutions of basic guards and passes, partner work and much, much more. This is an exciting opportunity to train with a giant of the sport and learn directly from a former student of one of the BJJ masters. The seminar will be held at Gracie Barra Glasgow 40 Broomielaw, Glasgow, Scotland, G1 4QN. The seminar is open to all BJJ practitioners, including beginners, and you do not need to be a member of Gracie Barra Scotland to attend. Participants should wear a BJJ gi and belt, and bring along some water. There are changing rooms and showers available on-site. Places are limited, so sign up as soon as possible. To book your place, please CLICK HERE TO use the contact form on the site.